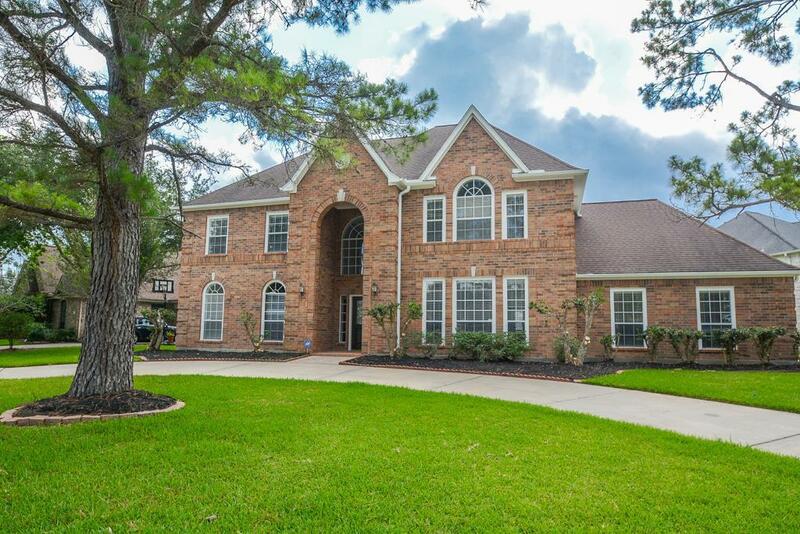 Gorgeous and exceptionally built home in prestigious Kelliwood Golf Course Community. Golf lovers, just roll in and play! 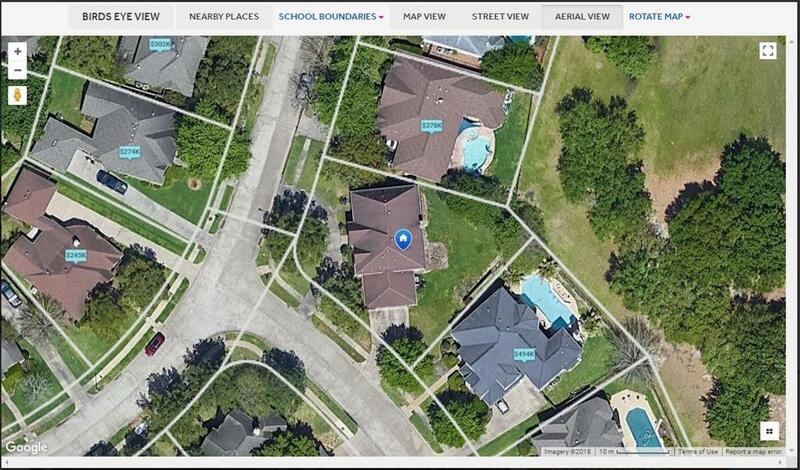 Large corner lot with amazing open view - unlike any other in the neighborhood. 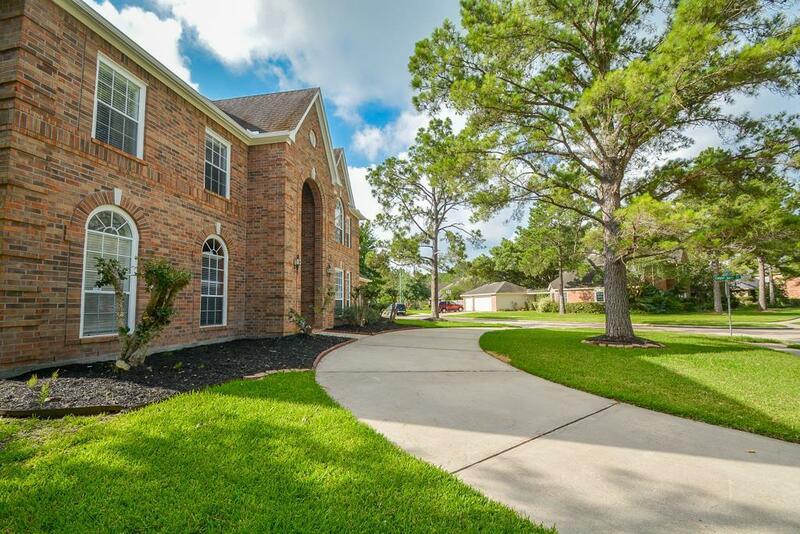 Home backs up to the Willow Fork Country Club golf course, with direct access to the green form the backyard! 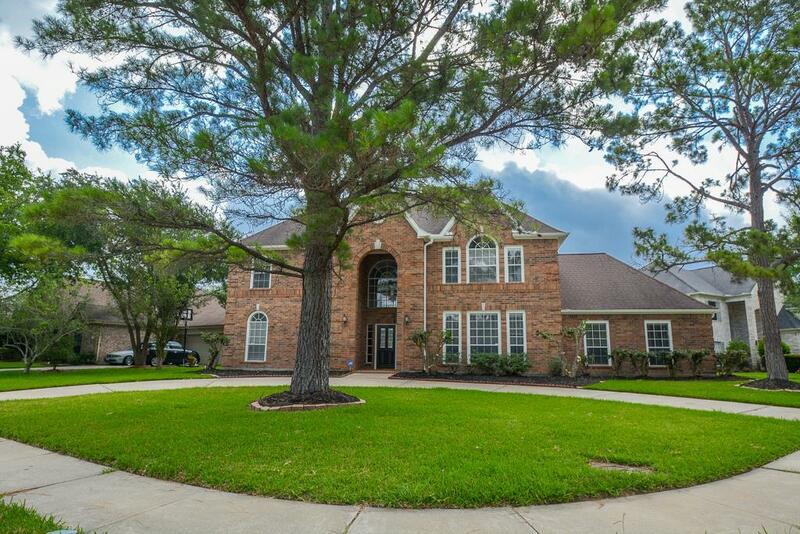 A must see in person - elegant crown molding, high ceiling, exquisite wood floors and other features set this home apart from the rest - 5 large bedrooms with master down is perfect . Walking distance to nearby Exley Elementary. What else but amazingly higher ground neighborhood, NO HARVEY FLOODING! Remodeled and Ready for you to move in.